Pull up a chair and work surrounded and inspired by beautiful artworks. 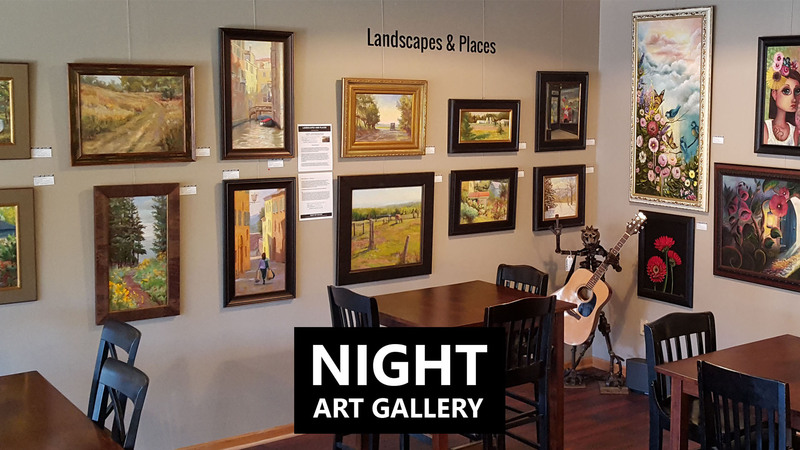 Office by day – art gallery by night! Great atmosphere. Starting at $95/mo – Save Time, Save Gas, Save Money! Have your own private office with door and lock. Use other amenities as you need it. 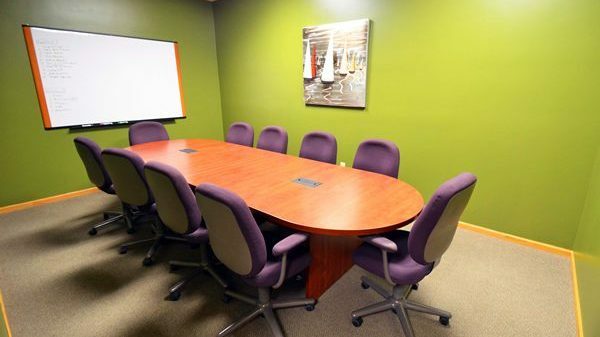 Everything is included; elec, heat, AC, Internet, Conference room, Internet and more! Starting at $95/mo – Save Time, Save Gas, Save Money! Co-working / Office-share space for local professionals who need office space near home. 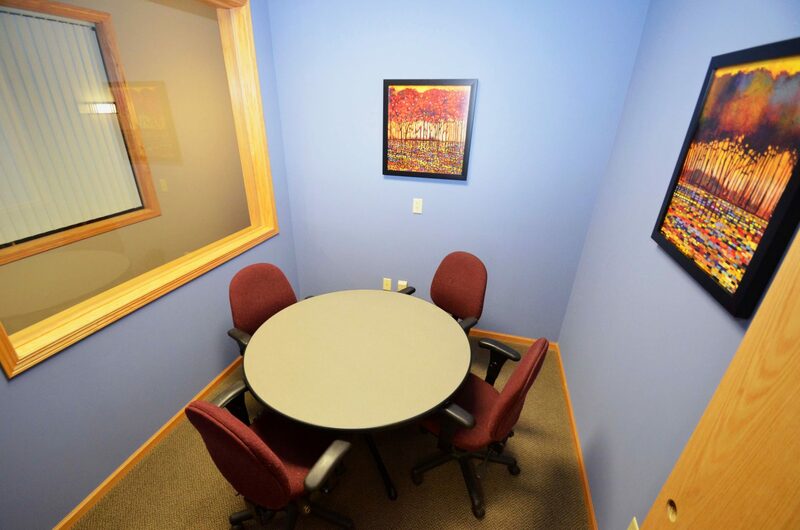 Located in downtown Lindstrom (on Highway 8) within walking distance of restaurants, coffee shops and shopping. 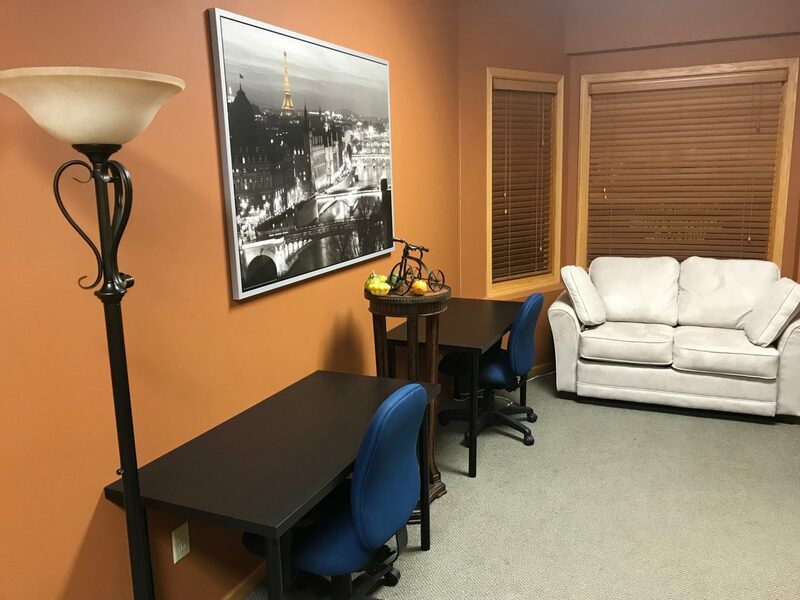 Lindstrom Office Center is a co-working office share space serving the Chisago county area and cities of Center City, Chisago City, Forest Lake, Lindstrom, North Branch, Scandia, Shafer, St Croix Falls, Taylor Falls, Wyoming and more. 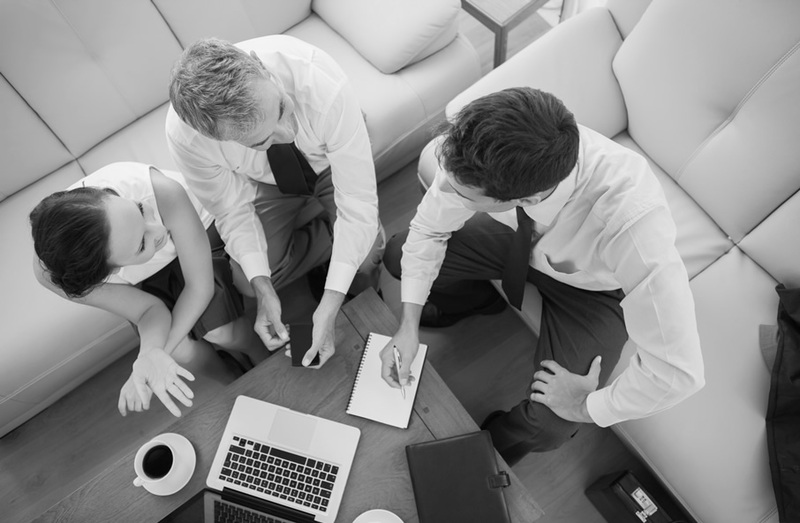 We offer four distinct plans; Private Offices, Flexible Work Space, Dedicated Desk or Private Spaces. 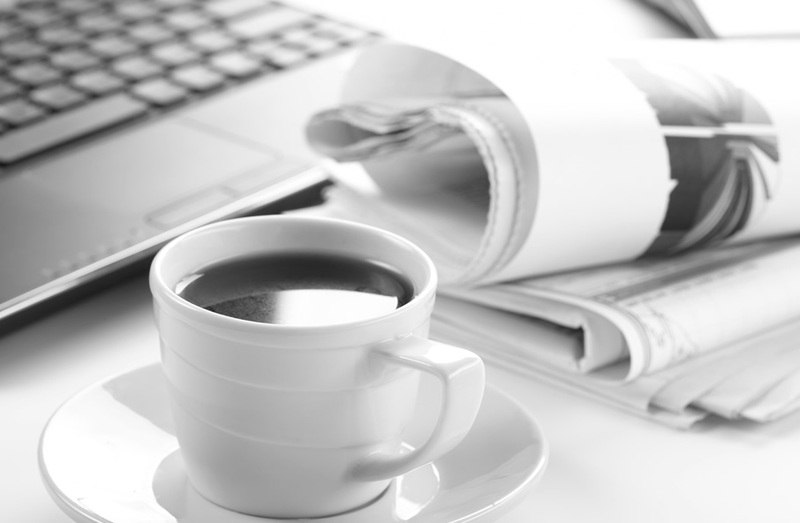 We have over 5,000 square feet with great amenities, great working atmosphere and a great place to meet clients with free coffee! Signup today and quit commuting or working from home. For only $95 / month – save time, save gas, save money and network to make more money! Signup for exclusive or use if available. Have a professional business address! Free online promotion for more leads! FREE! Large and small – meet in privacy! Professional and reliable office equipment! 200+ free parking spaces – within 200 yards! Your Own 24/7 – Lockable private office. Not sure which plan is right for you? Give us a call or fill out our online contact form now!